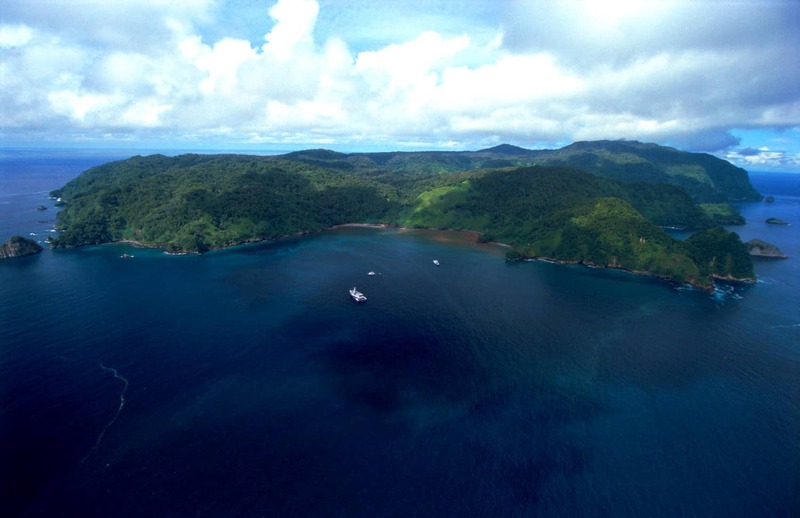 WASHINGTON, D.C. – Opponents of Nicaragua’s dubious plans to build a $50 billion interoceanic canal are trying to rally U.S. help in fighting the controversial project. But it’s not clear if official Washington is listening. 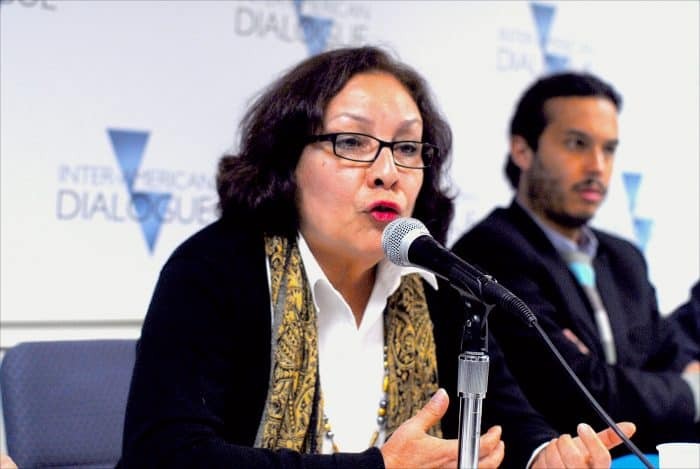 Recently, three anti-canal activists spoke at Inter-American Dialogue, a nonprofit think tank here, to outline their opposition to the massive project on legal, environmental, economic and moral grounds. Montenegro appeared with Luis Carlos Buob, a lawyer with the Costa Rica-based Center for Justice and International Law, and Pedro Álvarez, an engineering professor at Houston’s Rice University. The three made their case before an audience of 100 people at a March 17 event moderated by Nicaraguan-born economist Manuel Orozco, a senior fellow at the Dialogue. “Two years have passed without any real debate. 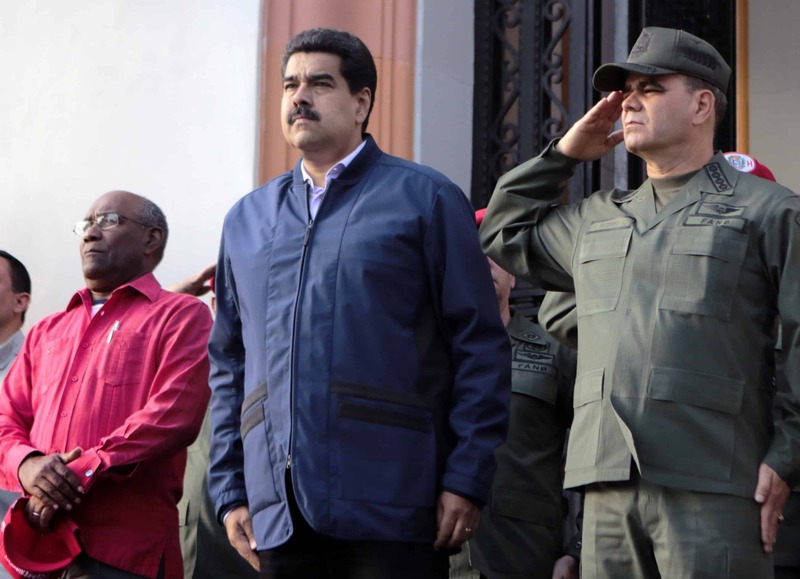 The Sandinistas are negotiating in secret,” Buob complained. 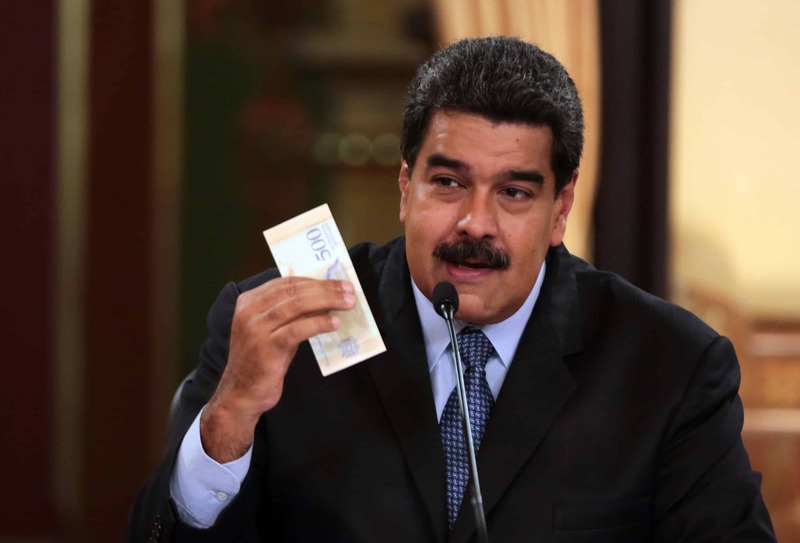 He said the 259-kilometer canal would displace up to 119,000 people from their homes, and that in three impoverished municipalities the waterway would result in the destruction of 2,800 private dwellings along with 96 schools, 19 health centers, 35 cemeteries and 90 churches. 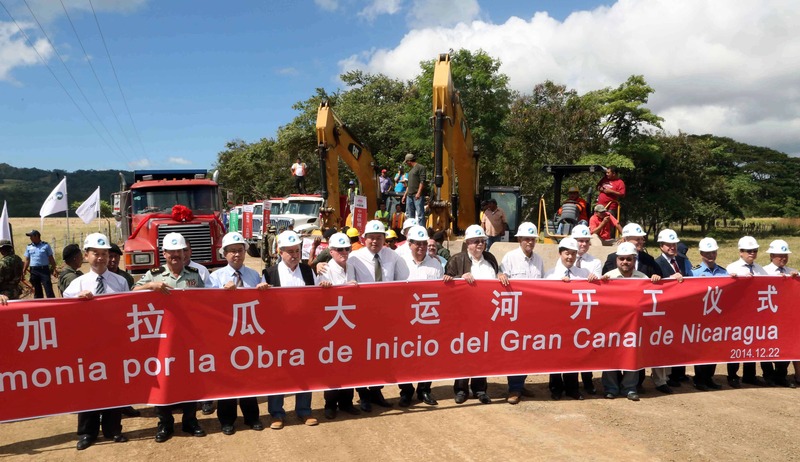 The obscure consortium behind the project, Hong Kong Nicaragua Canal Development Investment (HKND), claims that upon completion in 2019, its waterway will be able to accommodate ships of up to 23,000 twenty-foot-equivalent units (TEUs). That compares with the 13,000 TEUs the Panama Canal will be able to handle after its $5.2 billion expansion is finished in 2016. Clement Leung, chief of the Hong Kong Commission for Trade and Investment in Washington, said he’s not familiar with HKND and had no information about the entity other than what he’s read in the media. 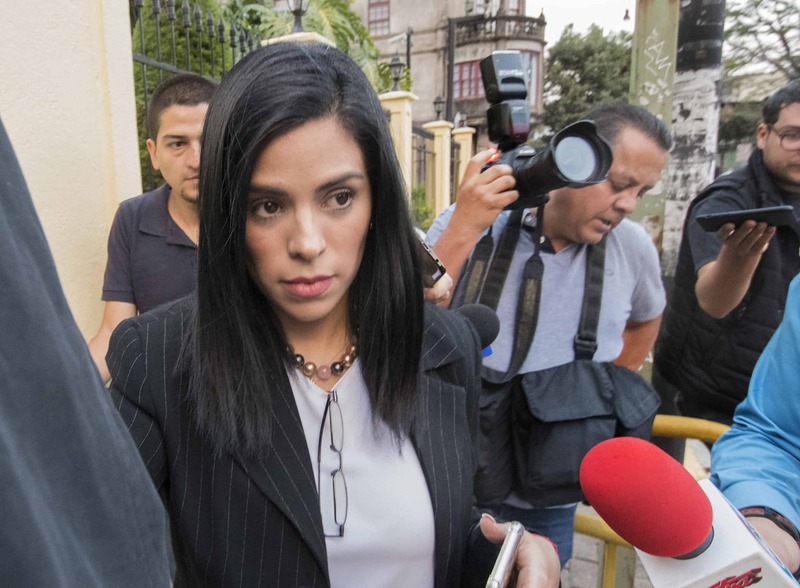 Meanwhile, Mónica López – a Nicaraguan environmental attorney and director of Fundación POPOLNA – said 16 “briefcase companies” would benefit from the canal project. Francisco Campbell, Nicaragua’s ambassador to the United States, confirmed that Inter-American Dialogue invited him to the panel but that he turned the group down, telling The Tico Times it was “not interesting” to him – even though he’s attended numerous other Dialogue presentations in the past. 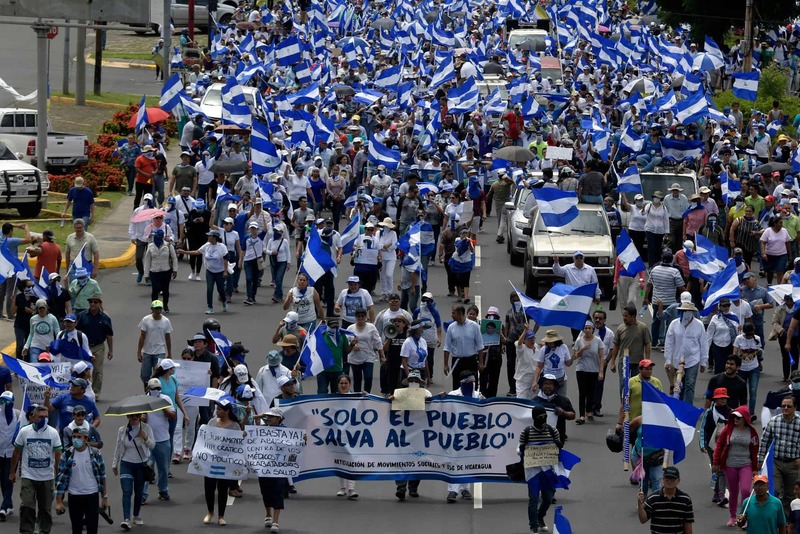 Beyond that, Campbell refused to comment on any aspect of the canal project, which has sparked protests in Nicaragua as well as in neighboring Costa Rica. In late February, Costa Rican Foreign Minister Manuel Antonio González Sanz said the canal could wreak unintended environmental damage on both countries. See also: Will the Nicaragua Canal ruin the ‘Galapagos of Central America’? As controversial as the project is, U.S. officials won’t bring it up with Nicaraguan President Daniel Ortega during next week’s Summit of the Americas in Panama City. “We certainly don’t necessarily plan to have a direct conversation with representatives of the Nicaraguan government,” said Roberta Jacobson, assistant U.S. secretary of state for Western Hemisphere affairs, in response to a question from The Tico Times about the canal project. Álvarez said Nicaragua’s proposed canal would be twice as deep and four times as long as the Panama Canal, requiring the dredging of some 1.2 billion tons of sediment. 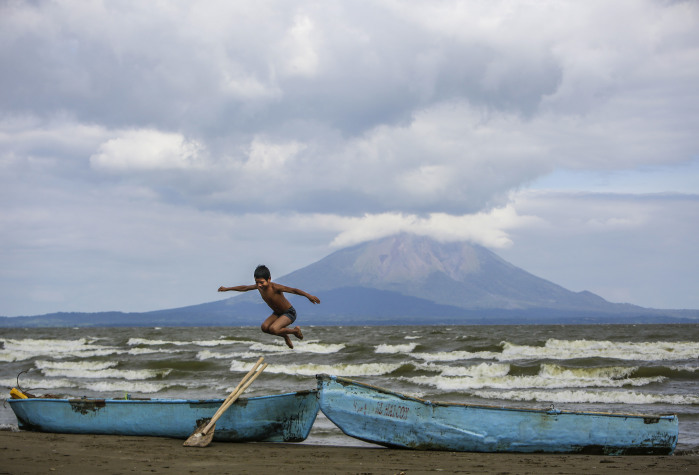 That could seriously threaten the health of Lake Nicaragua – the largest tropical freshwater lake in the Americas – through which the canal would pass. The explosion of zebra mussels in the U.S. Great Lakes has cost $250 million to clean up, added Álvarez. But that’s nothing compared to the worst-case scenario – an oil spill that could devastate Lake Nicaragua since there would be no room for dispersion. Whether the canal is actually built is another story. 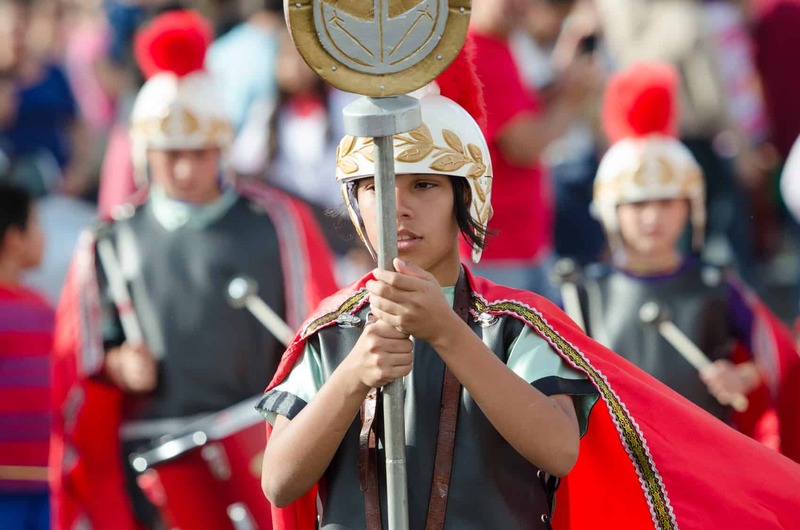 Will the Nicaragua Canal ruin the ‘Galapagos of Central America’?